The monthly photography competition for November has the theme “vehicles”. This is a purely fun competition. 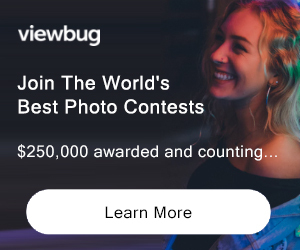 The purpose is to provide a platform for photographers to showcase their favourite shots – there is no prize other than achieving a placement of first, second or third by winning votes from viewers. 1. Photos must be the work of and owned by the person submitting the entry. 2. Each photograph must be accompanied by the sender’s name, postcode and email address and the title of the theme to be entered. 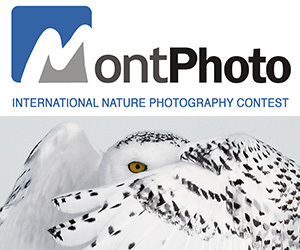 PRIZE DETAILS: Voted for by viewers to the website ‘Photographer of the Month ELIGIBILITY: All Not eligible to enter? - Find contest where you are.